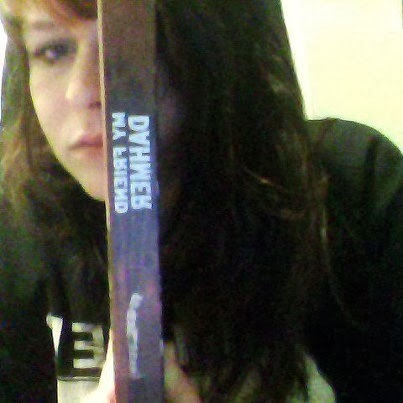 Selfies with books. 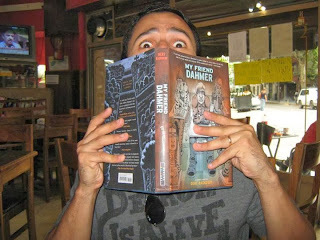 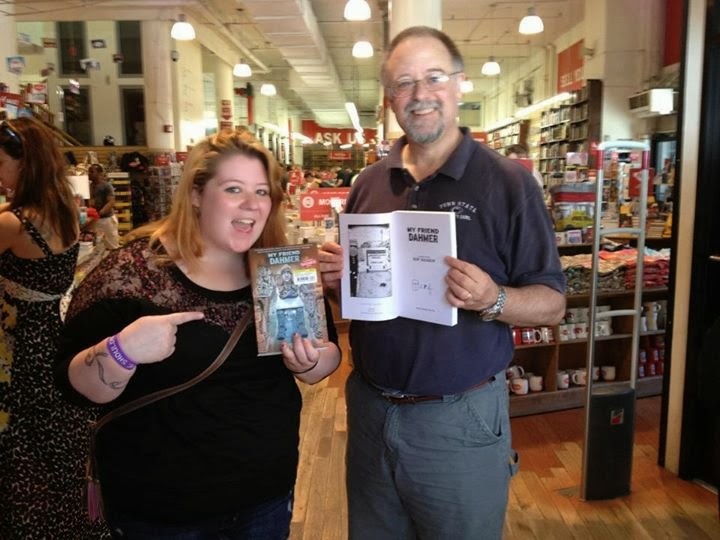 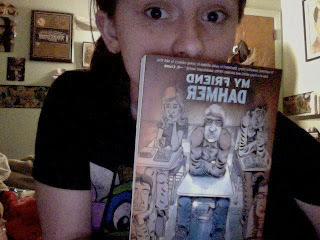 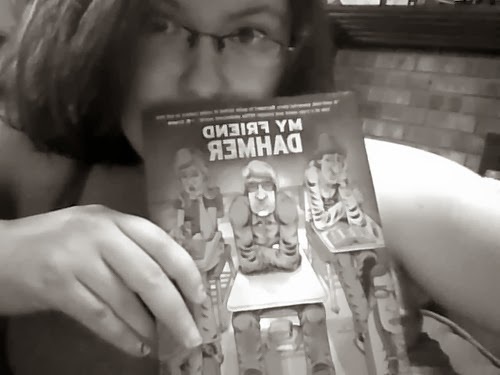 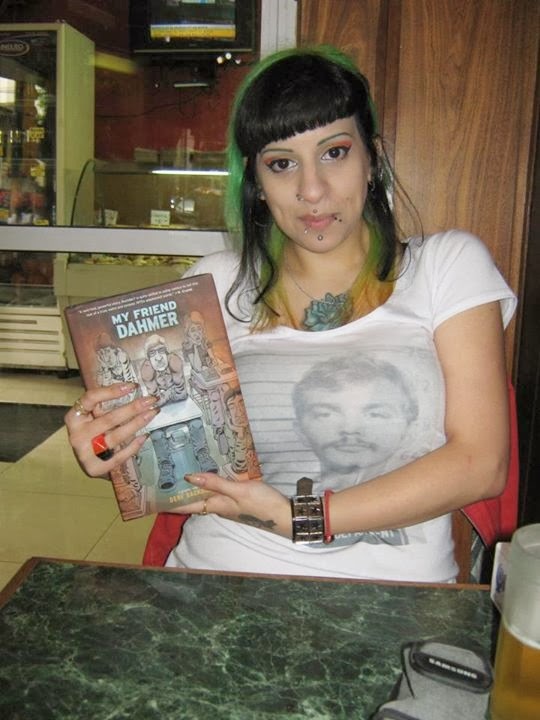 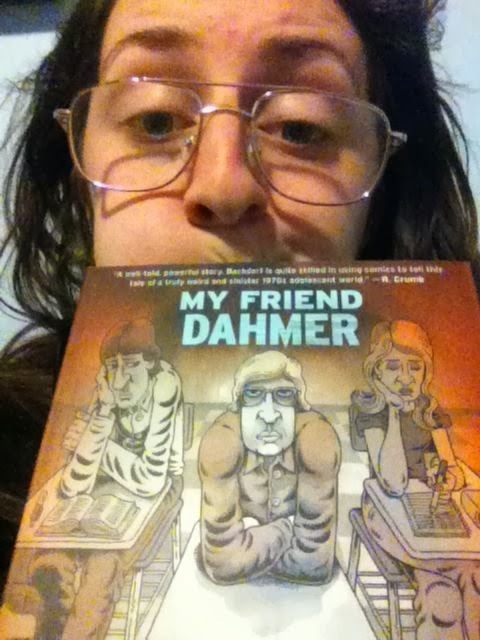 Fans have sent me dozens of these, posing with a new copy of MFD. 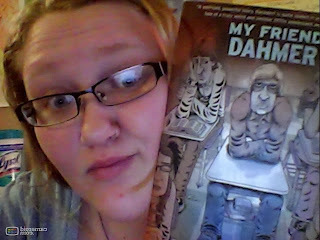 Yeah, it's a little odd, but very flattering and fun, when put together in a gallery like, well, this one. 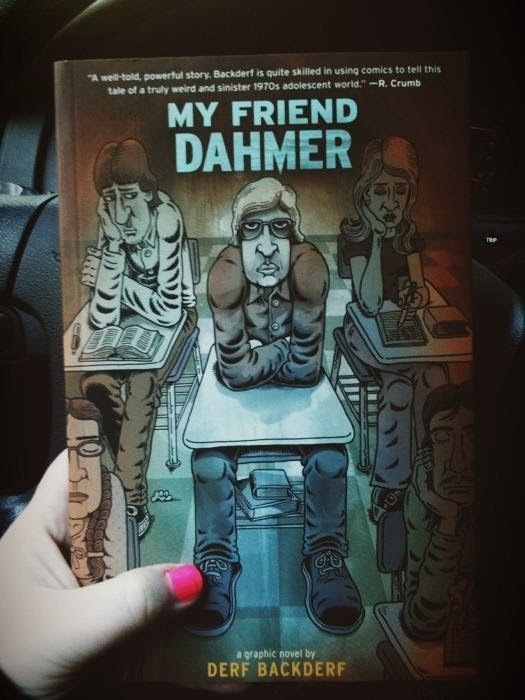 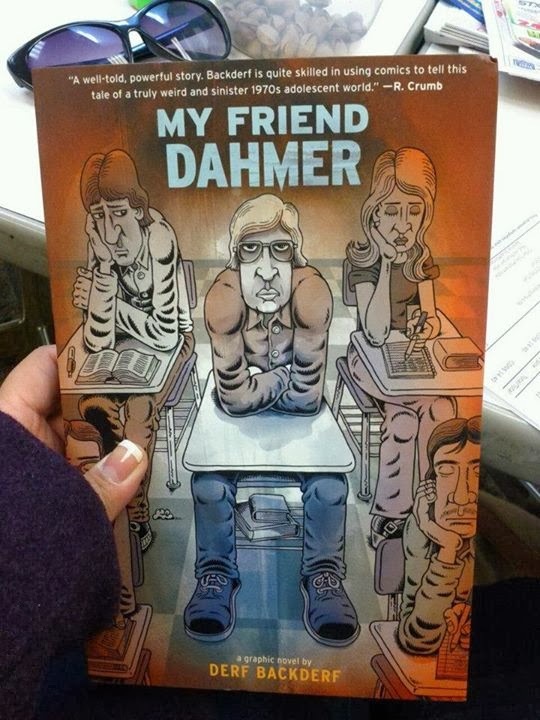 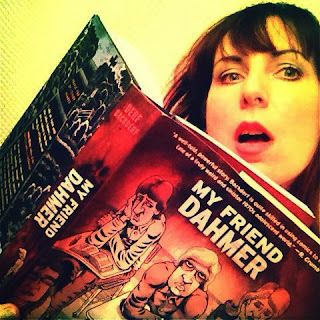 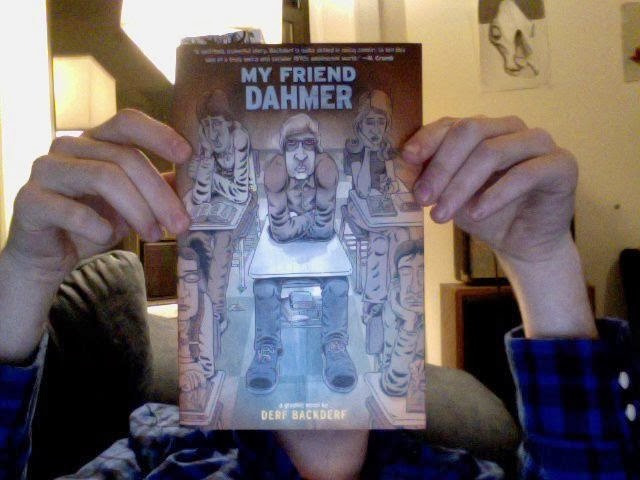 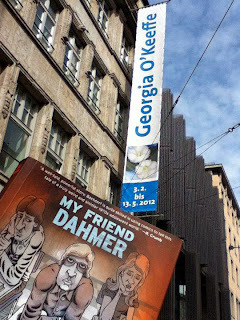 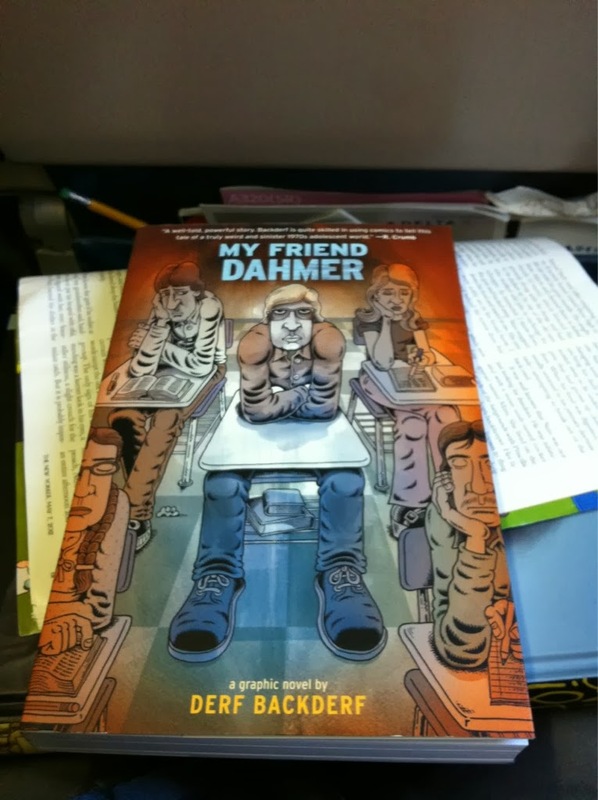 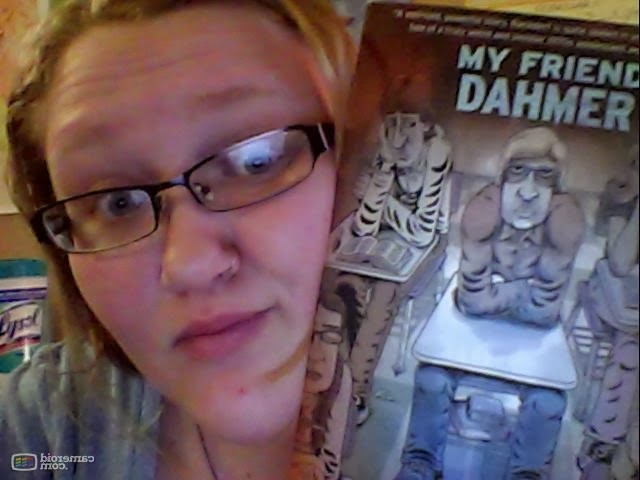 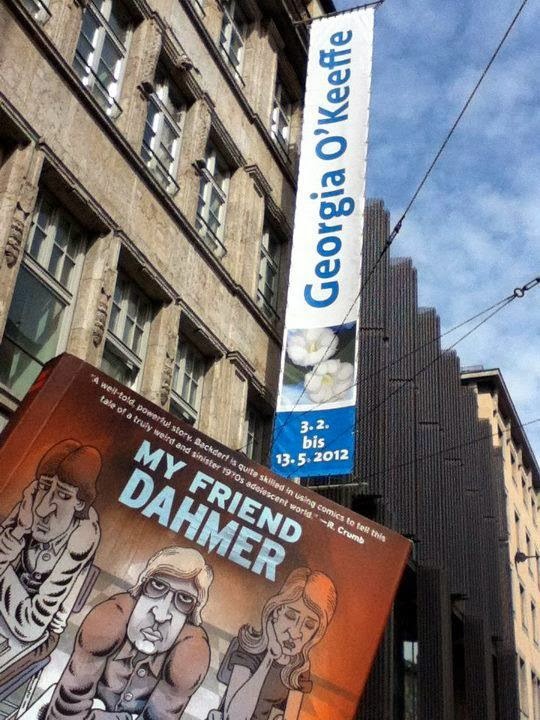 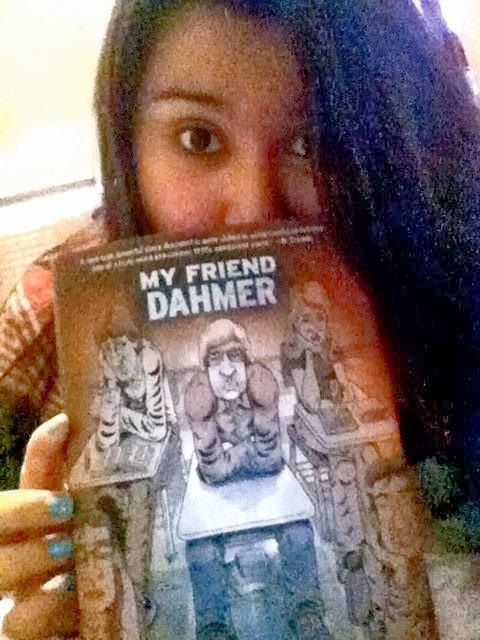 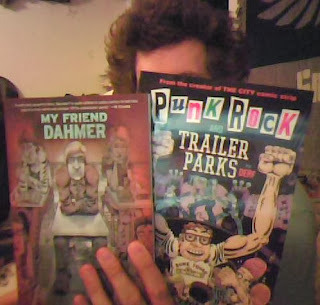 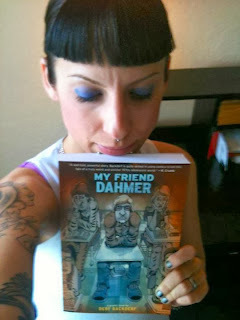 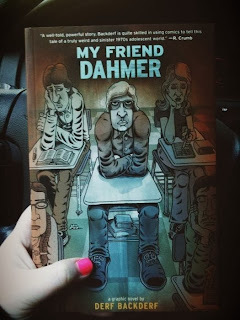 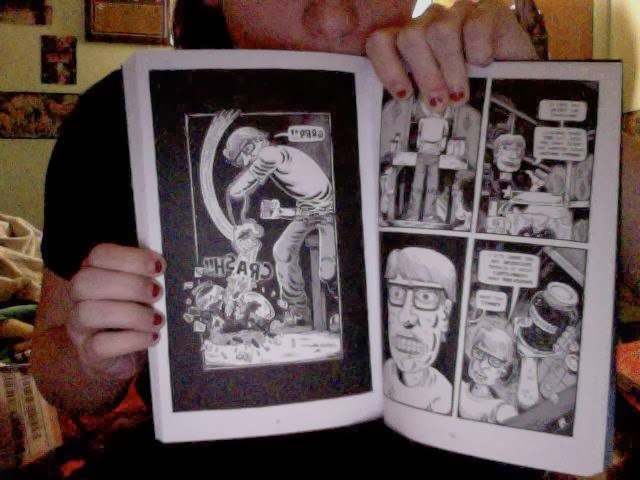 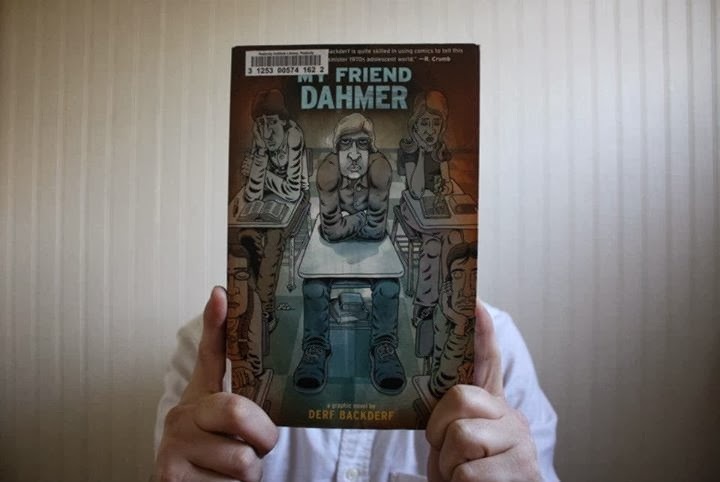 Vote for My Friend Dahmer….. in France!